FURSUIT FOR SALE!!! I really need to sell this as soon as possible. 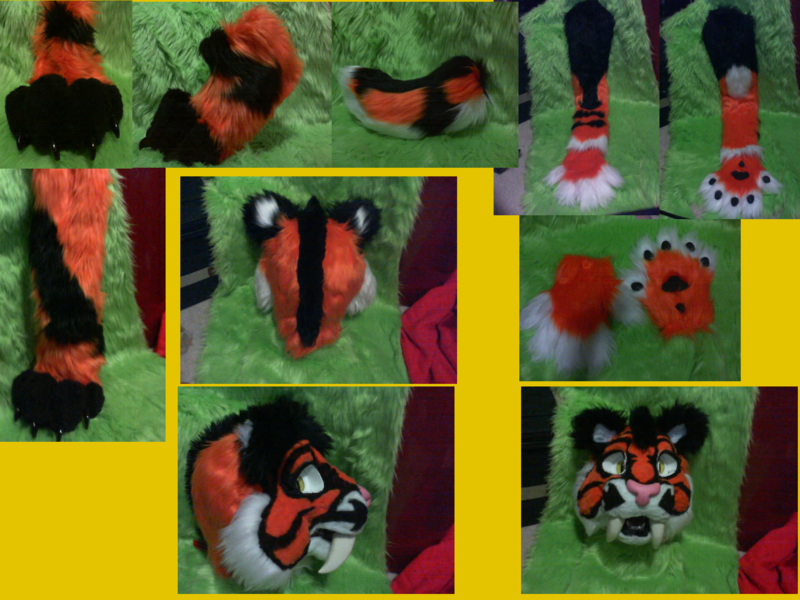 I am selling this so I can get to Anthrocon this year and so I can get the final materials I need for my fursona. This character is female at the moment but can be made male, and since it is still a work in progress you CAN ask for me to make changes ONLY if you purchase first. Keep in mind that some changes may cost extra depending on possible material costs. The shoes are womens 7, and the arm and leg thicknesses CAN be changes if you tell me your measurements. The eyes are BEAUTIFULLY following. If you want to make changes to the suit yourself tell me what it is and I MAY send you the materials to do so. Also comes with a badge! !